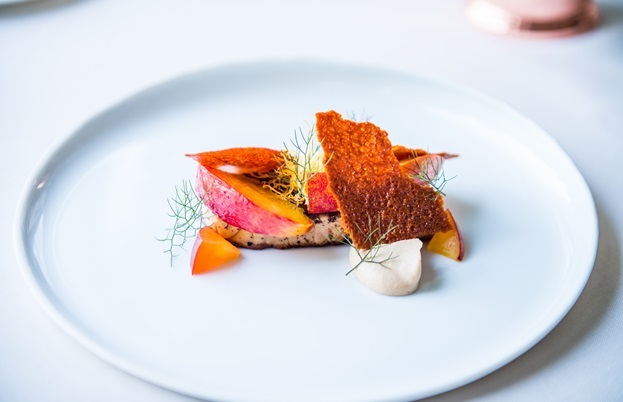 Adam Smith is turning heads at Coworth Park with his exceptional modern British food. 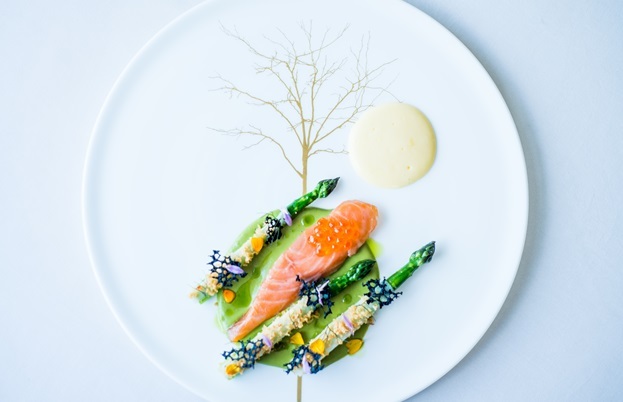 Pete Dreyer heads to the idyllic country retreat in Berkshire to learn about the chef’s love for classical cooking, his time at The Ritz and what it means to be a Roux scholar. This year’s Michelin ceremony was made up of familiar names and faces, for the most part. Starred veterans like Michael Caines, Phil Howard and Claude Bosi made predictable returns to the guide after trading their old stomping grounds for shinier premises, and hotly tipped new entries like Andrew Wong, Mark Birchall at Moor Hall and Matt Worswick at The Latymer all promptly earned their place among the stars. Rhetorical as his question was, Adam’s final point is a good one. 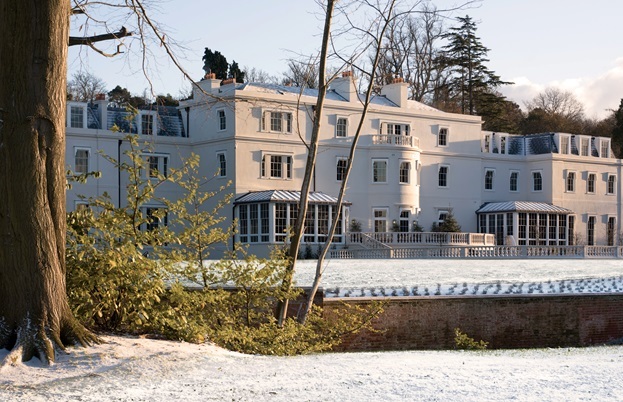 Coworth Park is jaw-droppingly beautiful – an idyllic country-house retreat that feels far-removed from the urban bustle of London, but is still only a forty-five minute drive from the capital. 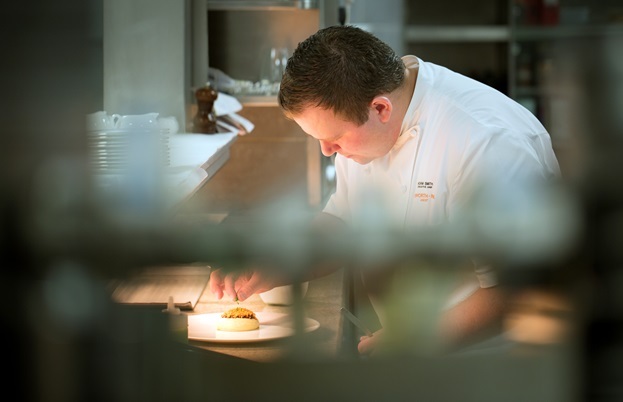 With Adam at the helm, the hotel has a wonderful restaurant to match the beautiful surroundings, and though it’s hard to think what more you could want from a place like Coworth Park, Adam insists there’s always room for improvement. 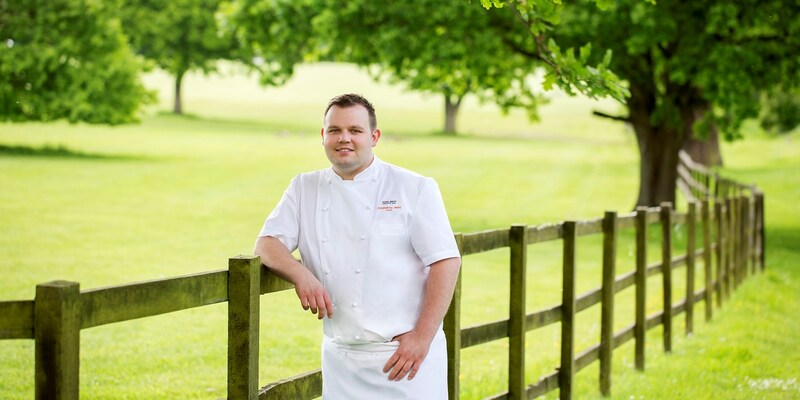 ‘My ambition all along was to make Coworth Park a gastronomic destination,’ he says. 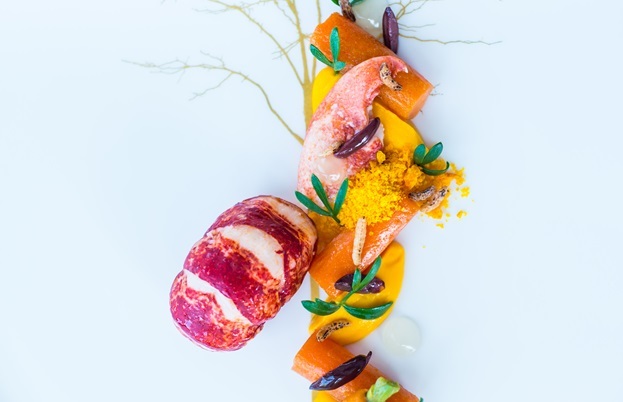 ‘When people say the name Coworth Park, I want them to think of the restaurant and how amazing it is. That comes with time. 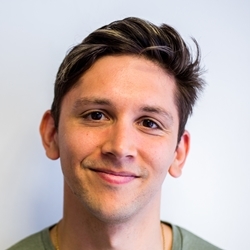 We’re very confident we’ll do it, we just need that time to keep evolving and getting better at what we do.’ It’s an admirable goal, and one I’m sure the team will achieve in the near future – Adam’s history of success and recognition is hard to bet against. 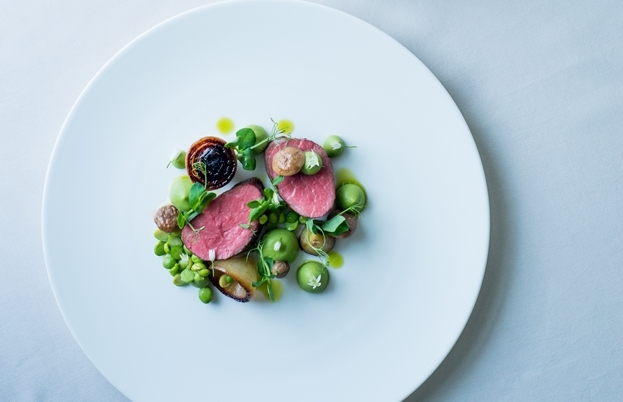 But as far as I’m concerned, Coworth Park is already a destination restaurant. My advice? Go as soon as you can.